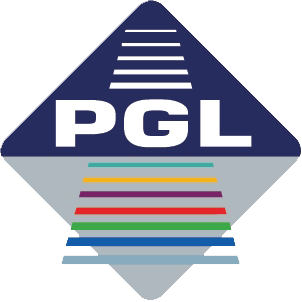 PGL provides advanced solutions, while constantly searching for ways and technologies, in order to address social, financial and environmental issues, for the benefit of the community. PGL sees its professional team as one of the greatest assets it holds, which is a first-class advantage and the foundation of its success. The company, which is Israel’s one of the biggest companies in the field, is hiring about 40 professionals with many years of seniority and experience – road, traffic and transportation engineers, transportation planners, city planners, public policy experts, geographers, economists as well as system and development engineers. The company’s goal is to provide quality transportation services, using state-of-the-art technologies, while protecting the environment and the existing social fabric. The company occupies a leading and influencing role in the field of transportation planning in Israel in general, and in promoting environmental-friendly transportation systems in particular. The varied team enables planning and execution of multidisciplinary projects while creatively incorporating the different company’s fields of expertise. The employees, with their abilities and commitment to the costumers and the company’s vision, are the reputation on which the company relies. As a result, the company can provide a finished, creative and high-quality product, tailored for the costumer’s needs. 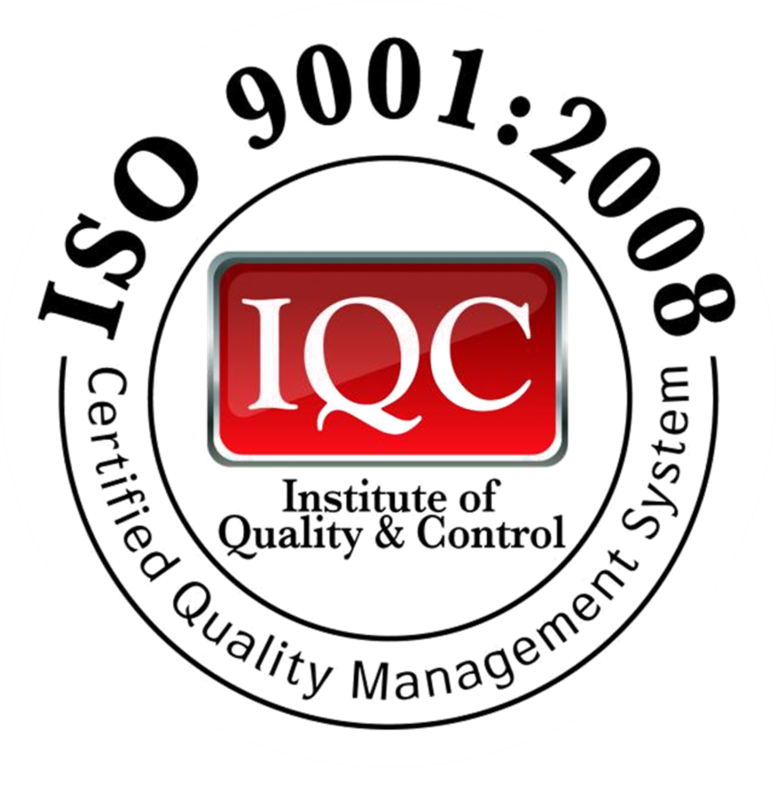 The various costumers and projects testify for the company’s abilities and diversity. The large variety of costumers and projects, testifying for the company’s diversity and abilities. Some of the company’s costumers include: Israeli Government ministries – Ministry of Transport, Ministry of Construction and Housing, Ministry of Defense, Ministry of Interior, Ministry of Tourism, Ministry of Finance, Ministry of Environmental Protection, Ministry of Economy and Industry, Ministry of National Infrastructure, Energy and Water Resources; Governmental Companies – Netivei Israel (National Transport Infrastructure Company), Cross Israel Highway Company, Ayalon Highway, NTA Metropolitan Mass Transit System, Israel Land Authority, Israel Railways; Local governments and Municipalities; Economic Corporations; Private entrepreneurs and contractors.